The multicellular animals of the Ediacaran needed supplies of food and oxygen that were not available in sufficient quantity during preceding periods. 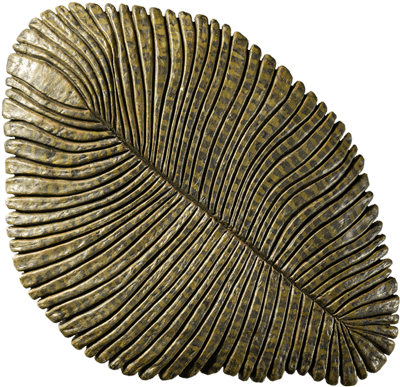 The primitive sack-like organisms that evolved during the Ediacaran eventually became extinct, probably due to changes in the environment of the ocean floor. Worms were better equipped to survive and are regarded as the original ancestors of all animals that later evolved. All indications are that worms already existed during the Ediacaran. Fossil traces of them show that they could move about. It was not until the Ediacaran that there was enough oxygen in ocean waters – perhaps as much as there is today – for worms to evolve and survive. There were also sufficient nutrients in the bacterial mats that covered the ocean floor. The bacteria also bound particles of sediment together, which made the ocean floor more stable. All but a few Ediacaran animals were adapted to that environment and lived by lying ”amidst their food”. Sounds comfortable, does it not? It appears that some organisms of the late Ediacaran could move about on the ocean floor. That was an advantage, as it enabled them to search for food in larger areas. Model of Dickinsonia costata. The animal varied in size, from 4 millimetres to circa 1,5 metres. Scientists interpret fossil traces as evidence that animals such as Dickinsonia gradually moved to new territories, assisted by ocean currents and waves. They then remained in place until all nutrients in the underlying bacterial mats were absorbed. The sack-like organisms of the Ediacaran gradually became extinct. The ”real” animals that resemble worms survived. That may have been due to a fundamental change in the ocean floor at the start of the following period, the Cambrian. 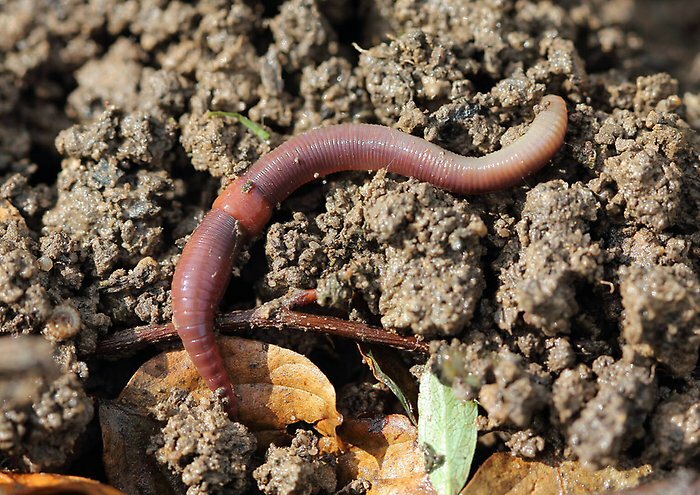 During that time, the number of new crawling and digging organisms increased dramatically. Their activity weakened the bacterial mats that covered the ocean floor. The bottom sediments were stirred up and the ocean floor became softer. That may explain the disappearance of the Ediacaran organisms. They may not have been able to cope with the softer bottom conditions, and may have sunk into the sediment. All indications are that worms already existed during the Ediacaran. No fossils of them have been found and it is not known exactly what they looked like. But they may have been the animals that left traces of their digging in the ocean floor. Scientists believe that those worms are the original ancestors of all subsequent animal groups, including humans and other primates. Thus, the original ancestors of human beings already existed nearly 600 million years ago. The Ediacaran worms are the first animal group with a front and a rear end, a brain, and a body consisting of three layers: intestines, skin and a third layer in between. All other animals that have since evolved are like worms in that regard, with two exceptions: cnidarians (including jellyfish) and sponges. They have a simpler construction, with only skin and an intestine, and it is believed that they evolved before worms. Say hello to your ancestor next time you encounter a worm!